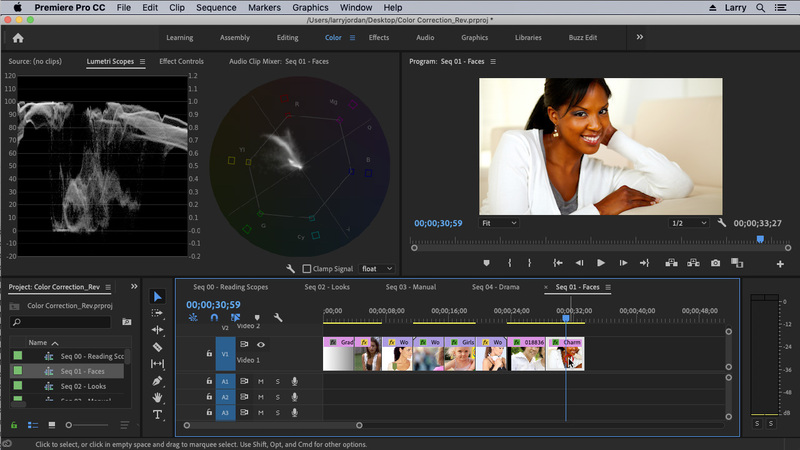 This intermediate session is designed for editors who are familiar with the operation of Premiere Pro. No understanding of color or color tools is required. This session is delivered as a QuickTime movie, no other software is required.